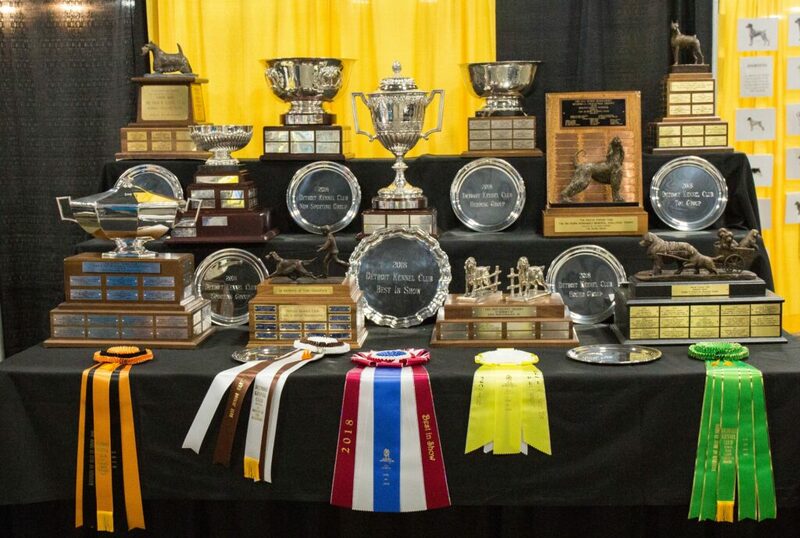 Whether you are a dog-lover interested in seeing your favorite breeds in action, or you are a exhibitor looking for a beautiful, air-conditioned venue to show your dogs, the annual Detroit Kennel Club shows are not to be missed! Join us June 22 and 23, 2019 at the Suburban Collection Showplace in Novi. A Special Guest is in the works…can you guess who? Check back for the BIG REVEAL! Don’t Forget to Like Us on Facebook, Too! 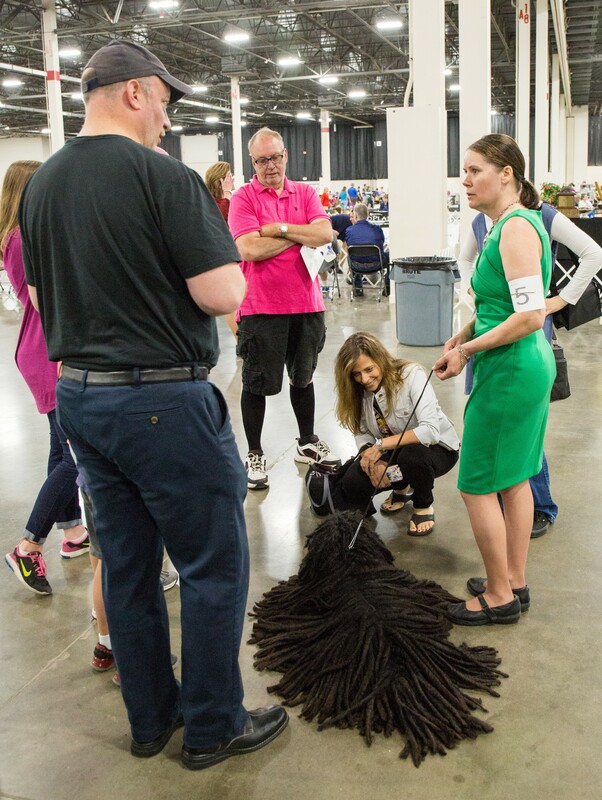 The Detroit Kennel Club 2019 Dog Shows are made possible, in part, through the generous support from our Sponsors and Partners.